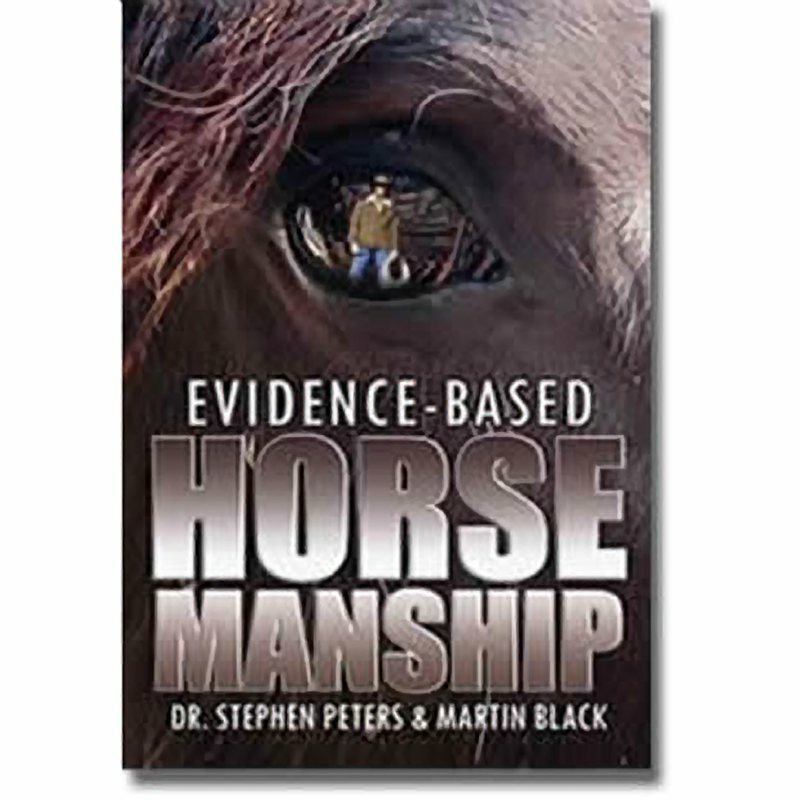 Provides little to no rebound depending on how long the horse stands on the pads. 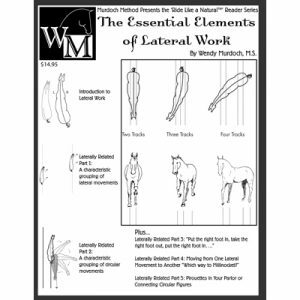 The Soft will fill in around the hoof structures and may activate proprioception. 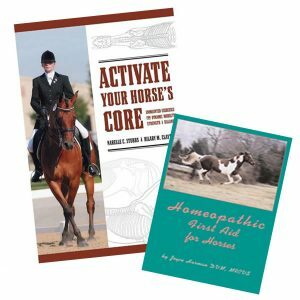 Often preferred by horses that are sore or painful. Each pad has two workable surfaces—a diffusion surface and a direct response surface. 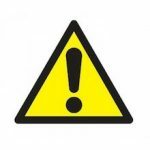 Pads are warranted against breakage (cuts, minor slices, dents or bites are considered normal wear and tear) and delamination of either the pad or DuraFlex coating. The pads are 10 x 12 inches and 2 inches thick. The Soft pad (cream with the blue DuraFlex) coating provides a surface with the most give when weighted. 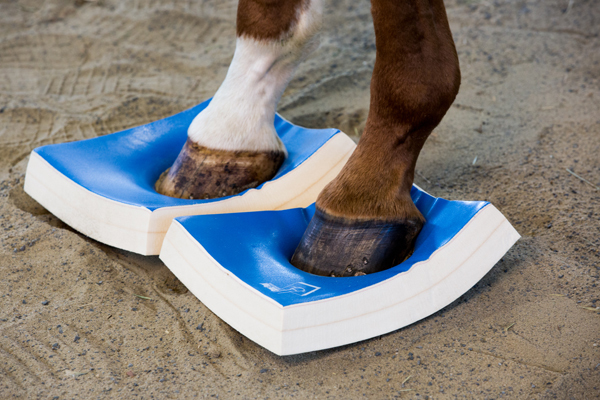 It provides a light rebound effect pushing up into the hoof, filling in under the frog to activate proprioception. 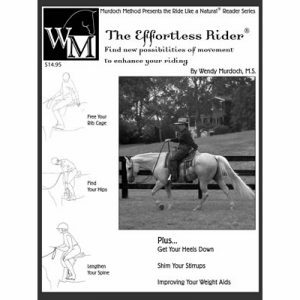 The soft characteristic of this pad demands more of the horse as he loads into the hoof. This is a challenging pad due to the instability of the surface. 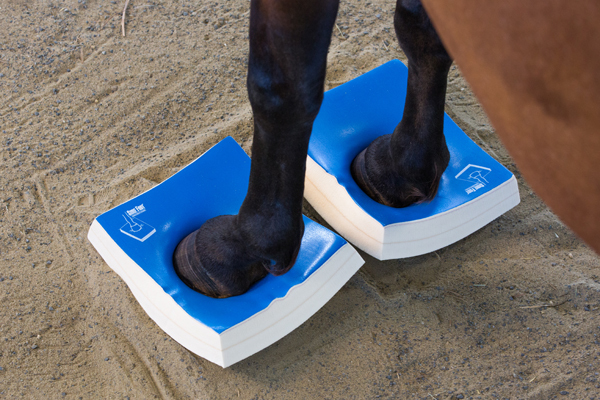 Horses that are sore or pain appear to find find greater comfort standing on these Soft pads than any other SURE FOOT pad. 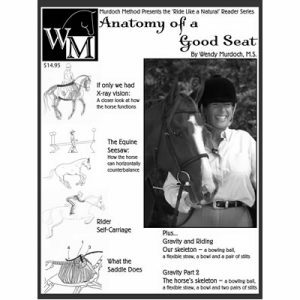 Soft combined with the Firm pads offers a wide variety of choices for you and your horse to explore (see Packages). The Soft pad has two workable surfaces—a diffusion surface and a direct response surface. 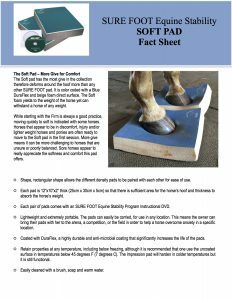 The diffusion surface (stamped with the SURE FOOT logo) provides excellent wear resistance and distributes the dynamic load to an area slightly larger than the hoof. The direct response, or uncoated surface, has slightly less surface firmness and allows the weight to bear more directly into the foam. 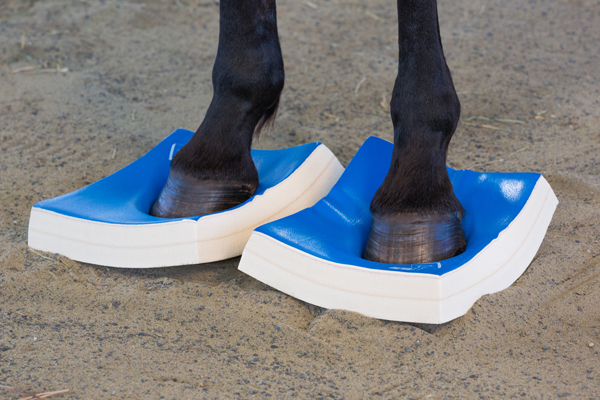 These pads may be used with any horses regardless of size and/or weight. 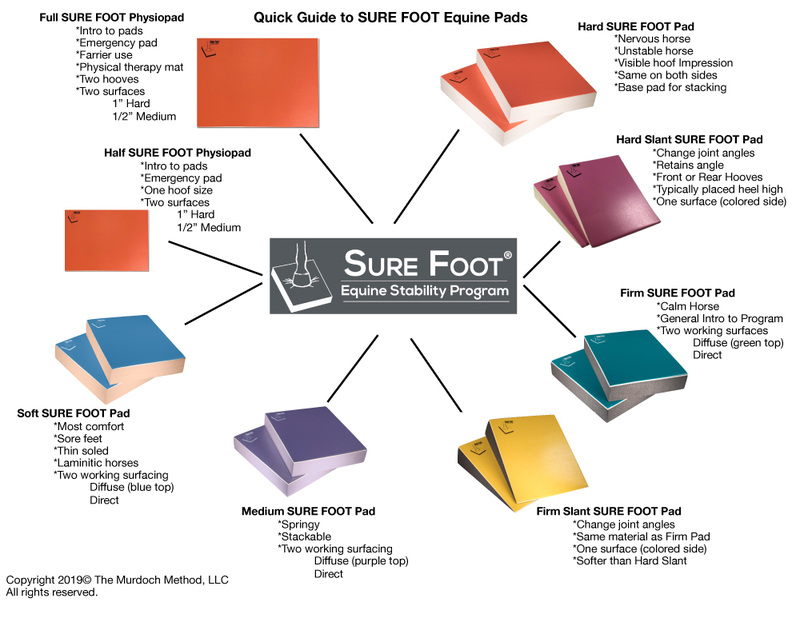 Other SURE FOOT pads include: Firm, Medium, Hard (Impression) and Slant. 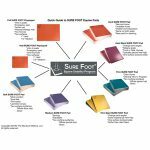 Also be sure to check out the SURE FOOT packages.